Logitech has announced that the company has joined as a Series Major Partner of the 2018 Gfinity Elite Series Australia, which will launch in May 2018. Logitech will be supplying the highest quality gaming accessories and peripherals across the Rocket League, CS:GO and Streetfighter V matches within both seasons of the Gfinity Elite Series Australia in 2018; through its brands Logitech G and Astro. 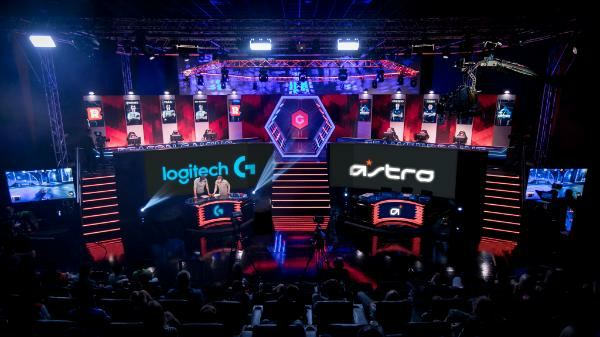 “Logitech G and Astro are an integral part of the gaming community, and our partnership with the Gfinity Elite Series Australia in 2018 demonstrates our commitment to the growth of eSports,” said Damian Lepore, Managing Director of Logitech Australia. The Gfinity Elite Series Australia will have 42 live broadcast eSports events, which offer a new level of quality entertainment and professional gameplay in the Australian eSports scene. “We are extremely pleased to have Logitech Australia join the inaugural Gfinity Elite Series Australia, as a Major Partner across all three of our game titles in 2018,” said Dominic Remond, CEO of Gfinity Esports Australia. The Gfinity Elite Series Australia presented by Alienware kicked off which the first Challenger Series in January, with the Gfinity Elite Series Australia commencing in May.